A couple weeks ago, we held a concert to raise some money to help us master and manufacture the first release on our new label Index – a record we're calling Index 0. The concert included other works by the composers involved as well as a few of the pieces from the record, and I've shared one of these pieces below. Rasp Scours Gleam, by Elizabeth Adams, developed over the course of many months in close collaboration with violinist Vita Wallace. Elizabeth writes that, "The idea is to magnify (not amplify) the sound of a single note on the violin, and for the player and the audience to have the space and time to be listening together." To me, this concept of the performer listening to herself play, and taking her time doing so, seems central to not only this piece, but another piece of hers for violins, CUSP, which the duo String Noise recorded for our record. This would make sense, as Elizabeth's ensemble Praxis seems like more a laboratory than an group bent on constantly lining up performances. The group uses its rehearsal process as input for Elizabeth's compositions, which she continually refines over the course of many rehearsals. As a result, the needs of the piece go beyond what's written on the page, requiring precise attention to timbral and tuning details. The piece below was originally written for violinist Tom Chiu (of FLUX Quartet), and then extensively reworked with violinist Vita Wallace, who plays on the recording below. 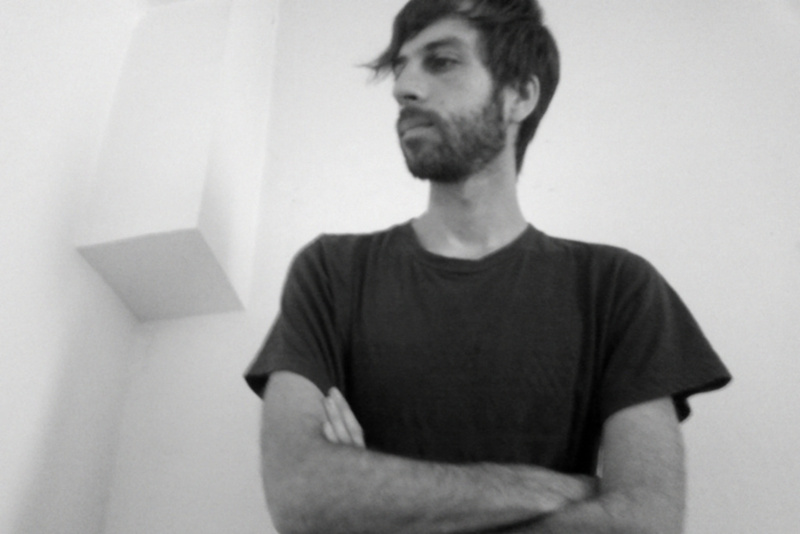 Lauki is a Barcelona-based sound designer with a penchant for modern classical music and generative multimedia art. The coordinates of 69º54´S-135º12´E point somewhere along the coast of Wilkes Land, Antarctica. Lauki describes "the polar desert, another frontier of our planetary existence, a territory where only fools and heroes dare to go." On this recording, Lauki's digital processing manipulates classical instruments—including Heike Grafe's guest violin part on "Deconstrucción"—to shape the ambient dreamscape of a frozen world. Despite the record's sensation of a glacial stillness, it is a quick 15-minute listen. Such is the nature of every release on Audio Gourmet, a UK-based netlabel cooking up releases "that can be listened to in full during a standard working tea-break." Thanks to Recent Music Heroes for the tip on this release! Composed in 1723, The Four Seasons (Le quattro stagioni) is a set of four violin concerti by Antonio Vivaldi. Some of the most beautiful music ever written, The Four Seasons is Vivaldi's most famous work, and is among the most popular pieces of Baroque music. Brilliant violinist John Harrison performs on this gorgeous performance of Vivaldi's classic here at the Free Music Archive.